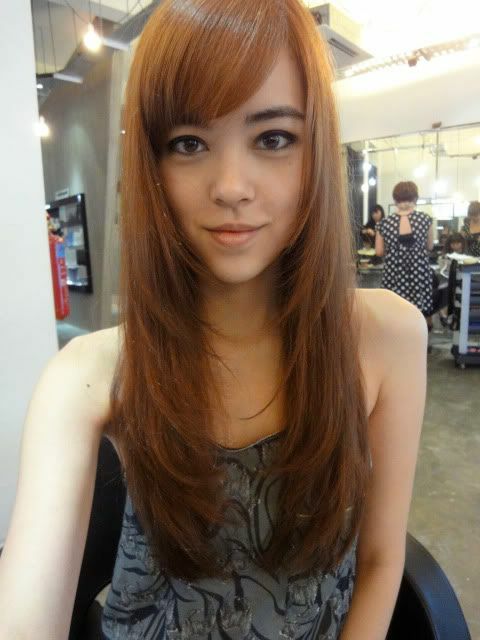 Went to Bugis Essensuals to get my dark hair roots touched up before I left for Korea! Now to everyone amazed by how I *sometimes* don't always wash my hair... Well it looks like this. And my fringe will be pinned up. 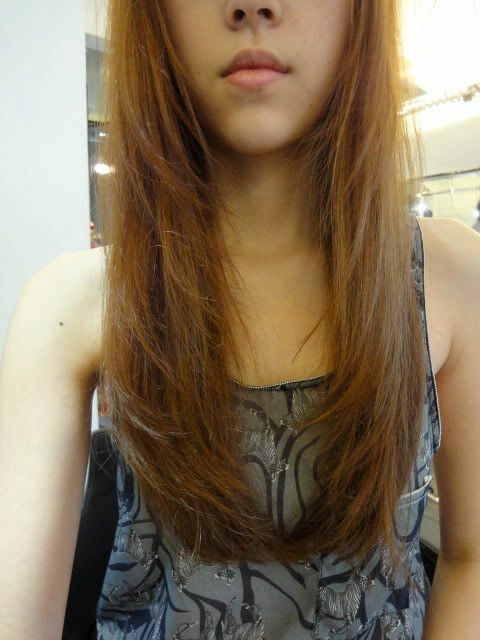 On the right you can see how wispy my hair is at the middle area! Ta-daaah! All done! 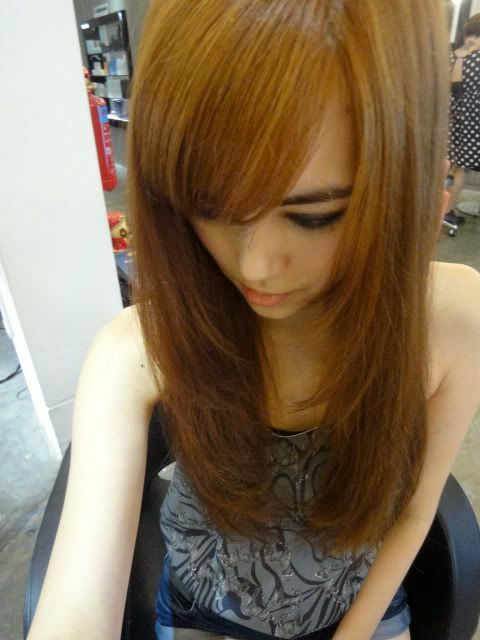 Had my fringe trimmed too. I like how the hair ends curl in slightly! Been wearing this top quite a lot! It's light and airy and has cute zebra prints; from TheBlogShop. So WHERE IS Bugis Essensuals located at? 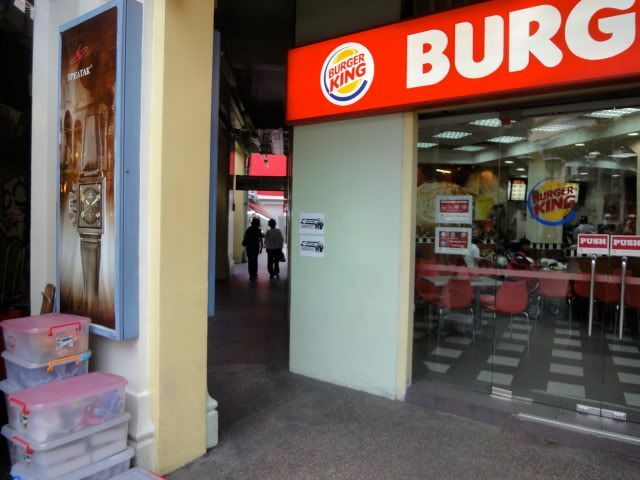 If you're standing facing Bugis Street, Burger King will be on your right. Look up! Essensuals is located ABOVE Burger King. 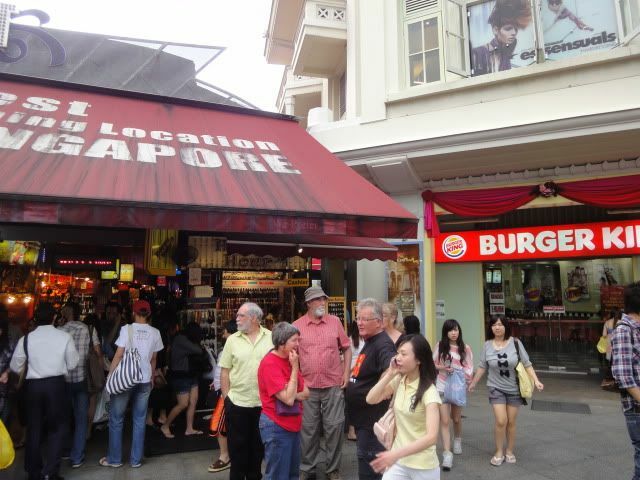 The fact that it's located beside Bugis Street is awesome cause I always stock up on food and drinks before going up! 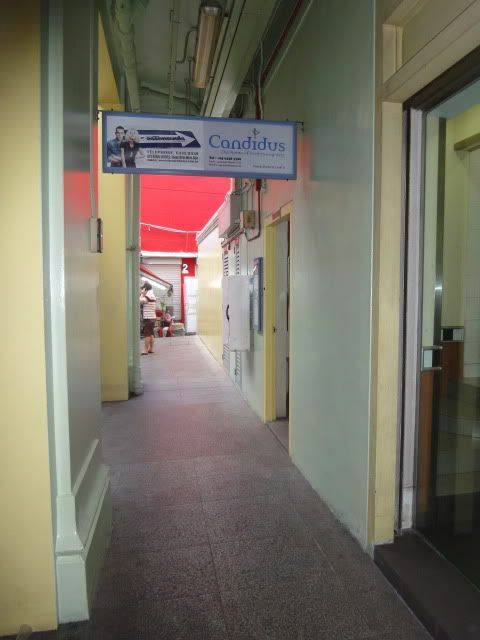 Between Burger King and Bugis Street there is a little alley. Bugis Essensuals has a FORMSPRING account too, where you can ask them lots of questions ranging from the costs of hair services, what so-and-so blogger did to their hair, what would best suit your kind of hair etc! 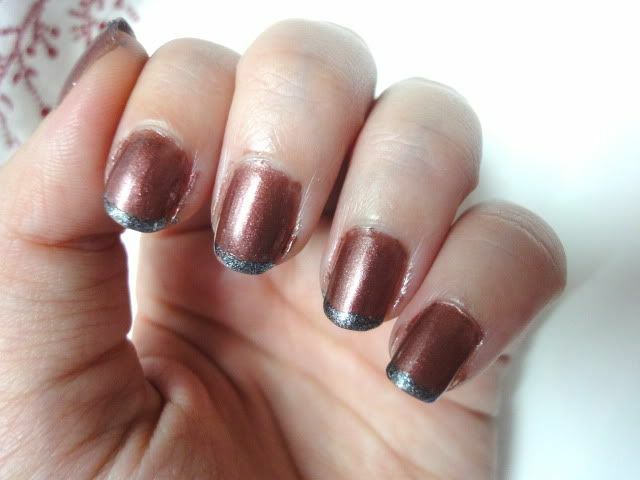 Random picture of my nails. Looks better IRL (in real life) I swear! Colours are both China Glaze, Hey Doll for the base and Jitterbug for the tips. Pardon the chipping. I'm really bad at maintaining my nails. 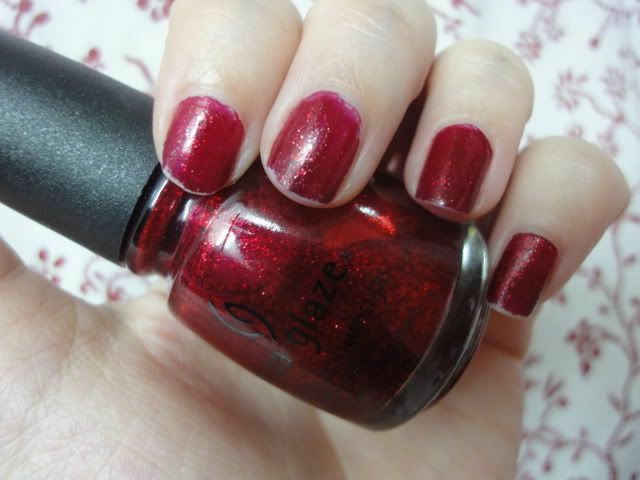 Brought this (Ruby Pumps) to Korea and painted my nails while I was there. Looks a lot sparklier IRL! 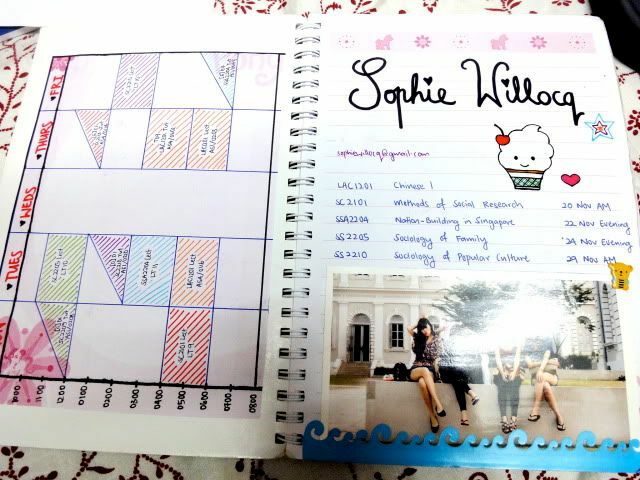 Last semester's school planner. That was my previous timetable on the left; the half squares/triangles mean that it's a tutorial that's every alternate week. On the right are my module codes and exam dates, a cute ice-cream cone I drew, and a photo of Addie, Chloe, Jeannie and I on a wall with everyone's face but mine very conveniently blocked out by the flash hahaha.